Hate crimes are on the rise in Los Angeles in 2017, part of a trend in most major cities nationwide, it was reported last Friday. The Los Angeles Police Department reported a 12.6 percent increase in hate crimes in the first half of 2017, 161 compared to 143 over the same period last year, while violent hate crimes climbed from 24 to 36, according to the Los Angeles Times, which cited data collected by Cal State San Bernardino’s Center for the Study of Hate and Extremism. 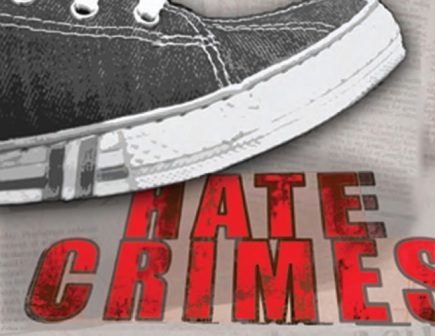 The rise in 2017 comes after the city experienced a total of 230 hate crimes in 2016, which was a 15 percent increase over the previous year and the highest number in the city since 2008. Of the six largest cities in the nation — New York, L.A., Chicago, Houston, Philadelphia and Phoenix — all except Houston have seen a rise in hate crimes in 2017, The Times reported.